” Anti-Strategy ” is defined as result of the set of activities initiated by well-meaning people who don’t have a corporate strategy to guide their thinking. As you can imagine, without an overarching corporate strategy that properly focuses demand creation and the supply chain, a lot of decisions can be made that will sub optimize performance. If you think about the illustration accompanying this article, you can see over 100 key supply chain elements that need to be managed and collectively optimized. Note: This article is the third in the series on Anti-Strategy. The entire series can be found here. 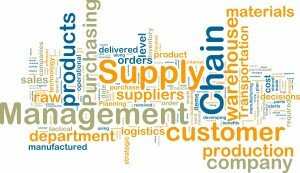 Group50 supply chain consulting company’s supply chain leaders are capable of optimizing one or more of these, but it is not possible to optimize all of them. 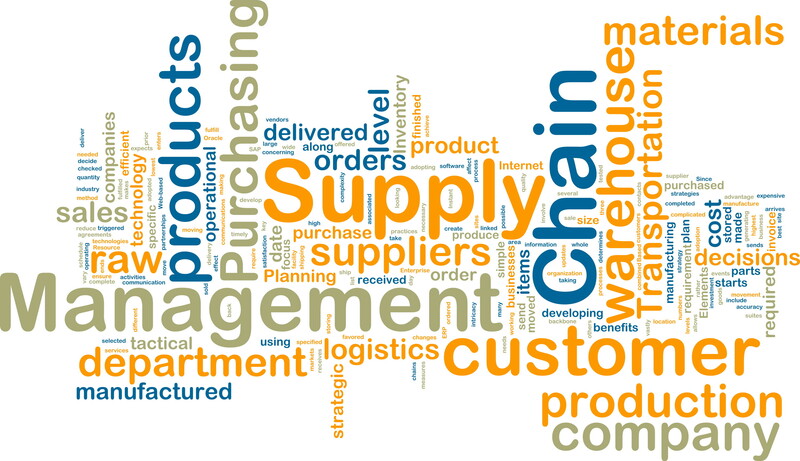 In lieu of an overarching corporate strategy that provides guidance to all strategic activities, a senior supply chain manager will optimize what (he/she) believes to be the most appropriate combination. Often times their perspective will be influenced by something they were told in a meeting leading to the “fire drill of the month”. The CEO demands lower inventory levels, but Marketing and sales need more inventory to support a new product launch and the installed product base. The COO says he wants lower unit cost and that the sources should be from another country without taking into consideration the “Total Cost of Acquisition”. Each of us have been the recipient of this type of mandate. Everyone knew that the CEO of a middle market company wanted to double its size in 5 years. Because there wasn’t a clear strategy around the product platforms that were going to deliver that growth, the supply chain leader struggled with which products he should focus his supply chain resources on and was given the wrong guidance by the business unit managers. They were attempting to protect their P&L’s. One client had a product configuration issue with a customer who was a small portion of their total business and completely changed their finished goods approach incurring over two million dollars in incremental cost in spite of several simple solutions to the problem. A company ordered its entire product volume from one vendor in the Far East in order to gain volume discounts but had no competitive bidding leverage on the supplier to lower unit costs. One company lowered supply chain cost by having a single distribution center which put them at a competitive disadvantage over their rivals who could distribute product next day for a fraction of the shipping cost. Each functional leader is capable of optimizing the performance of their function, but in a vacuum, they will do what makes most sense to them. You might argue that staff meetings and planning meetings are designed to keep these things from happening, but they aren’t nearly as effective as having a well thought through business strategy to use as the litmus test for decision making. 90% of companies don’t effectively implement the strategies they do have and our experience is that most companies don’t have one that is well thought through. You can receive automatic updates on this blog and future Anti-Strategy articles by subscribing below. About the author: Jim Gitney is the CEO of Group50® Consulting and specializes in the development and implementation of manufacturing and supply chain strategies. Jim and the Group50 team are all former executives with well-known manufacturing and distribution companies who understand what it takes to put together and manage the implementation of a successful strategic plan. Group50 has designed a series of strategic assessments, workshops and strategic execution tools that eliminate the existence of Anti-Strategy. You can reach us at (909) 949-9083 or send a note to info@group50.com.